Backstreet's back, alright! 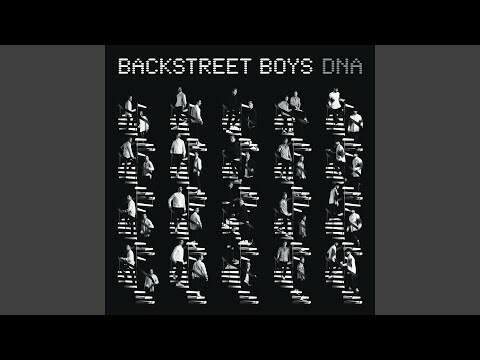 If you listened to the new Backstreet Boys album, make your DNA review by ranking all the songs from best to worst. The ninth studio album from the one of the biggest boy bands ever features singles, like "Don't Go Breaking My Heart" and "Chances." This votable tracklist includes song names, featured artists, and music videos. What are the best songs on DNA? 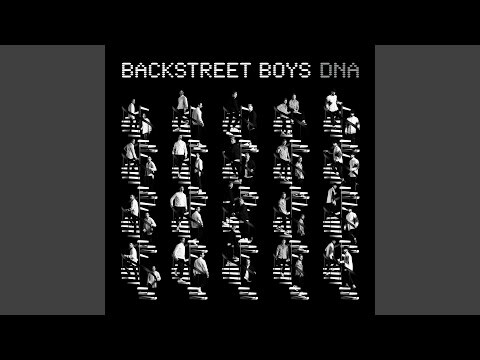 Vote up the best tracks on Backstreet Boys's album DNA. Where would you rank their new album among the greatest BSB albums of all time?